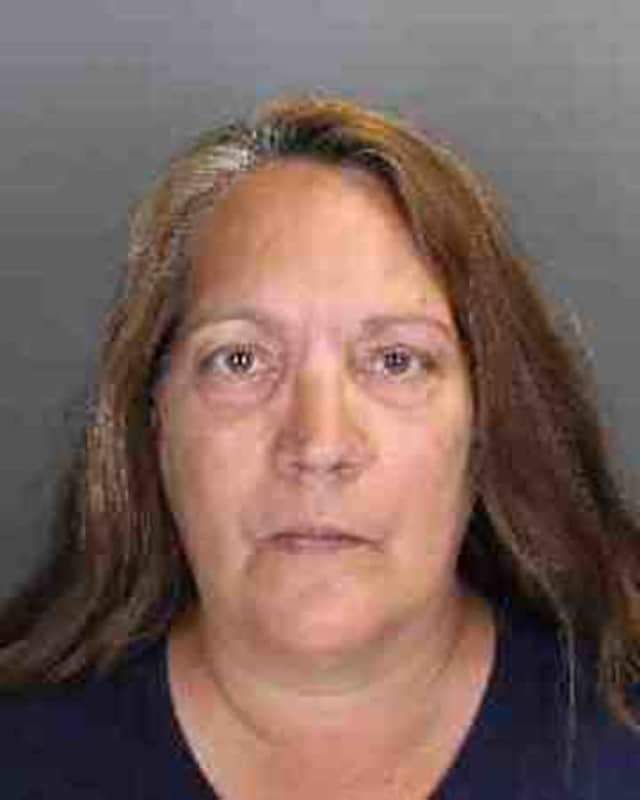 The Rockland County Sheriff’s Office arrested Anne Marie Messiano, 57, of Pearl River, Thursday afternoon following an investigation into the incident that took place on Saturday, June 30. The incident happened on Transport of Rockland (TOR) bus #235 operating in service for TOR Route #92. Detectives from the Sheriff’s Office conducted interviews and gathered evidence regarding this incident and Messiano was located and arrested on the new charges of criminal obstruction of breathing and aggravated harassment.